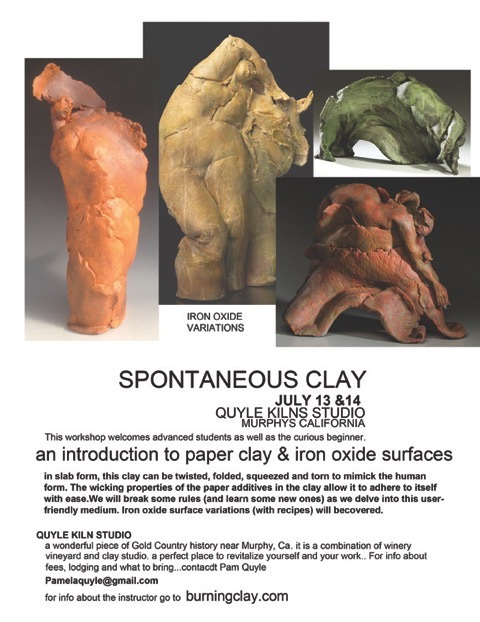 Quyle Kilns is the oldest family owned and operated production business in Murphys, producing handmade pottery as well as mining and processing raw clays. 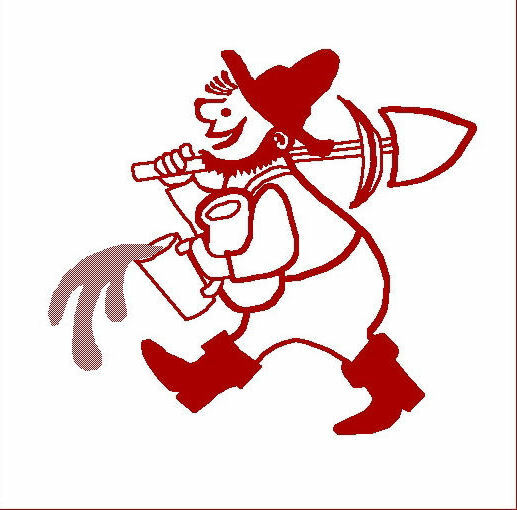 ﻿﻿Built by Paul and Joyce Quyle in 1954 and now managed by daughter Pamela, the Quyle Kilns produces about six thousand pieces of handmade pottery each year which are sold exclusively in our own pottery showroom. To visit us, travel East from Murphys on Hwy 4. The next four miles gain 1000 ft. in elevation. 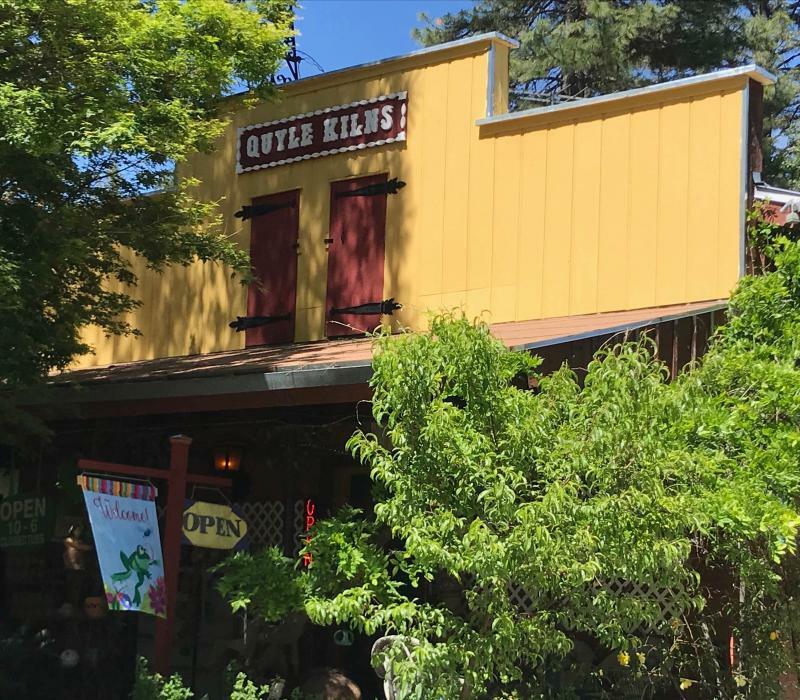 We are located on the left side of Hwy 4, look for the Quyle Kilns and Brice Station Tasting Room signs. Learn what CLASSES & WORKSHOPS are happening this summer!